I’m always delighted when someone takes the time to read my books. I’m thrilled when they take the time to review them and give their opinions of my work. Dangerous Curves was a super fun book to research. I’m working on a companion volume to be released in early 2014. Here are the two recent reviews of Dangerous Curves. “We were like dragonflies. We seemed to be suspended effortlessly in the air, but in reality, our wings were beating very, very fast.” – Mae Murray “It is worse than folly for persons to imagine that this business is an easy road to money, to contentment, or to that strange quality called happiness.” – Bebe Daniels “A girl should realize that a career on the screen demands everything, promising nothing.” – Helen Ferguson In Dangerous Curves Atop Hollywood Heels, author Michael G. Ankerich examines the lives, careers, and disappointments of 15 silent film actresses, who, despite the odds against them and warnings to stay in their hometowns, came to Hollywood to make names for themselves in the movies. On the screen, these young hopefuls became Agnes Ayres, Olive Borden, Grace Darmond, Elinor Fair, Juanita Hansen, Wanda Hawley, Natalie Joyce, Barbara La Marr, Martha Mansfield, Mae Murray, Mary Nolan, Marie Prevost, Lucille Ricksen, Eve Southern, and Alberta Vaughn. Dangerous Curves follows the precarious routes these young ladies took in their quest for fame and uncovers how some of the top actresses of the silent screen were used, abused, and discarded. 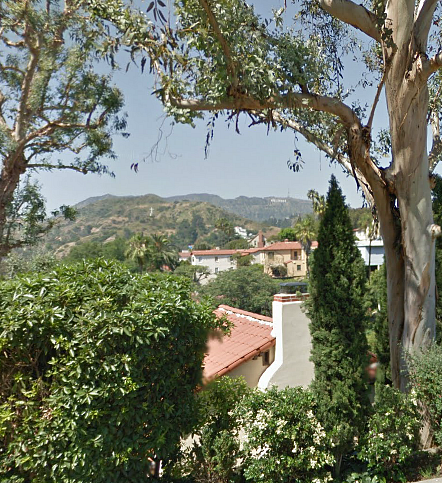 Many, unable to let go of the spotlight after it had singed their very souls, came to a stop on that dead-end street, referred to by actress Anna Q. Nilsson as, Hollywood’s Heartbreak Lane. 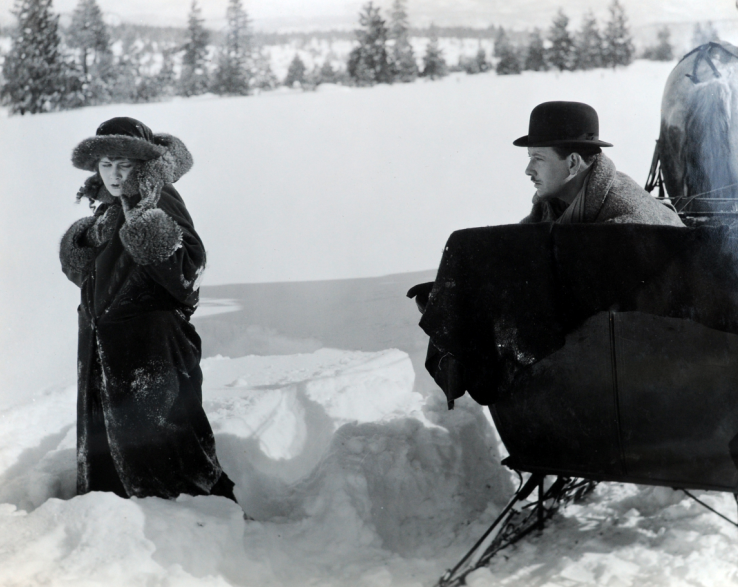 Pieced together using contemporary interviews the actresses gave, conversations with friends, relatives, and co-workers, and exhaustive research through scrapbooks, archives, and public records, Dangerous Curves offers an honest, yet compassionate, look at some of the brightest luminaries of the silent screen. The book is illustrated with over 150 photographs. My bookcase is full of books by William Drew, Anthony Slide, Eve Golden, and so many bios and autobiographys but in Dangerous Curves I read about 14 silent stars and eleven of them I never heard of. Yet, these women were stars who made several movies, they were not in the Mary Pickford or Gloria Swanson class, but they were stars none the less. I wish that I were an English major so that I could write a review that would really stand out and get people to purchase this terrific book. The stories are so compleling and so many are heartbreaking. 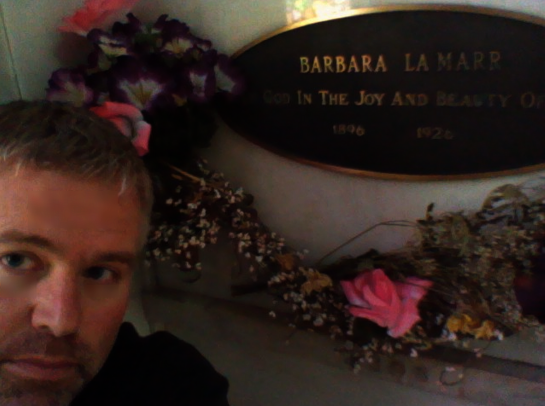 He was lucky enough to interview Barbara LaMarr’s son and there are new facts concerning her that have never been published. In everything I had ever read, including Jimmy Bangley’s piece in Screen Classic, it was said that she was adopted. Turns out that she wasn’t and that she had siblings, including a sister (and her boyfriend) who try to kidnap her. The research on this book was extensive and this made the book so incredibly wonderful. If you are at all interested in silent film history, this is a “must have” and even if you aren’t, the stories of these ladies will really hold your interest. 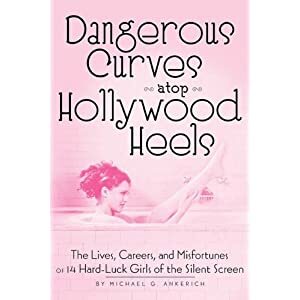 Dangerous Curves Atop Hollywood Heels: The Lives, Careers and Misfortunes of 14 Hard-Luck Girls of the Silent Screen is an illustrated paperback by Michael G. Ankerich, published in 2010 by BearManor Media, and named by the San Francisco Examiner as one of the top silent film books of that year. 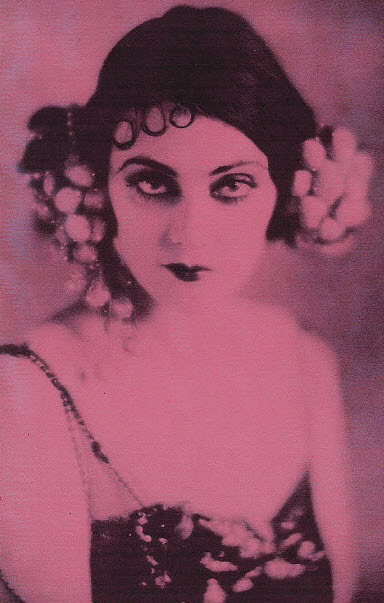 Ankerich’s previous books on early cinema include two collections of interviews,Broken Silence and The Sound of Silence; and a biography, The Real Joyce Compton. ‘Cultivate your curves,’ Mae West once quipped. ‘They may be dangerous, but they can’t be avoided.’ Of all the hard-luck stories of the silver screen, the earliest are among the most poignant. Hollywood was a provincial backwater when D.W. Griffith expanded his Biograph company from New York to California in 1910. Within a decade, America’s film industry was booming. However, scandals involving stars like Fatty Arbuckle and Mabel Normand led to an increasing unease with the popularity of movies. In 1921, Will Hays became head of the Motion Picture Producers and Directors Association, and gradually a strict moral code was imposed. This didn’t stop stars misbehaving off-screen, of course, but the magazine columnists of the day were ready to report every little mishap. If the careers of movie actors weren’t precarious enough already, advances in technology posed another threat. Many skilled and experienced stars fell by the wayside in the late 1920s, brought down by their own peccadilloes and the coming of sound. This monicker originated from when she was still a teenager in trouble with the law. 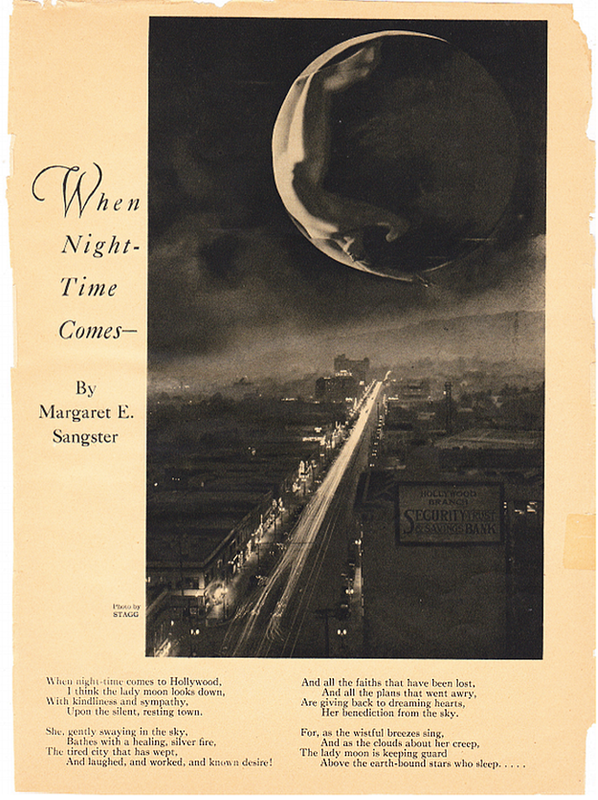 Returning her to her parents’ care, the judge declared that, ‘There are no charges against (her) – unless it be that she is dangerously beautiful.’ She quickly became immersed in the nightlife of Los Angeles and New York, admitting that she rarely slept for more than two hours. 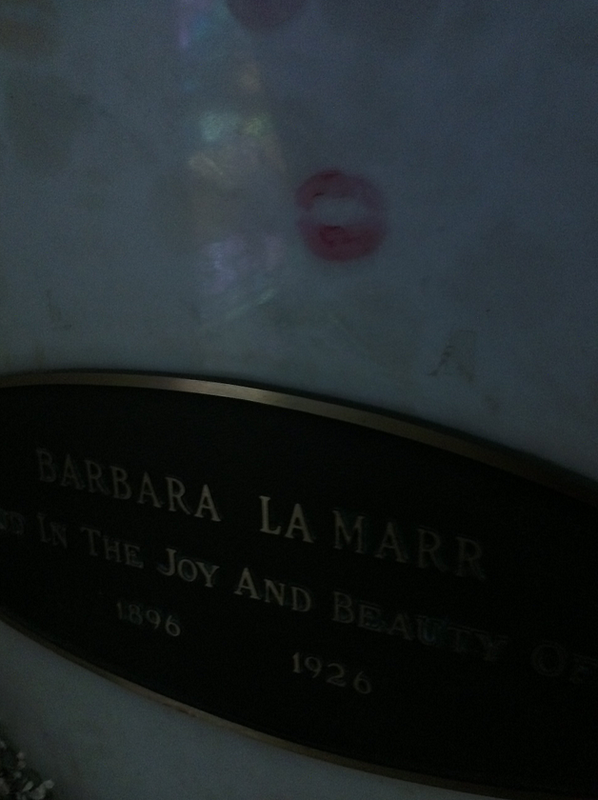 Barbara had a gift for poetry and was working as a scenarist when Mary Pickford encouraged her to take up acting. 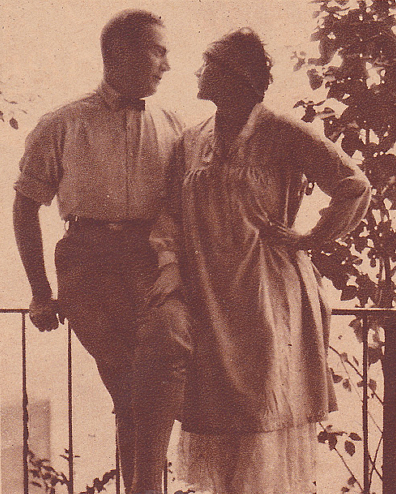 In 1922, she starred alongside Ramon Navarro in The Prisoner of Zenda. She bore a son in secret, later adopting him. 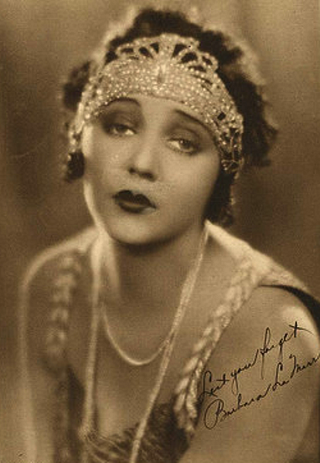 When Barbara died of tuberculosis at thirty, film producer Paul Bern arranged her funeral, remarking that she was ‘too beautiful to cremate.’ Her son was raised by actress ZaSu Pitts. Her surname would later be given to another beautiful brunette, Hedy Lamarr. 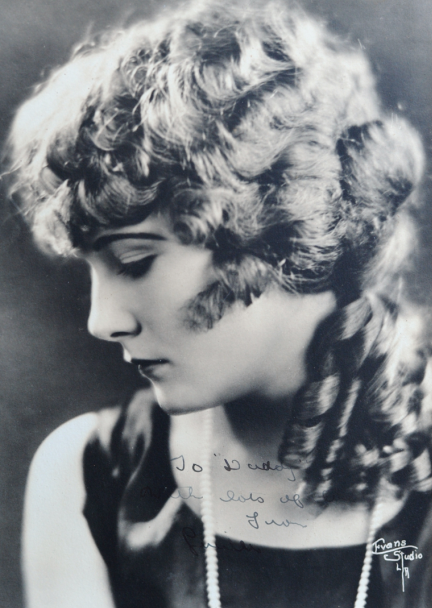 Marie Prevost began her career as a ‘bathing beauty’ in Mack Sennett’s two-reeler slapstick comedies. After being snapped up by Universal’s Irving Thalberg, Marie burned her bathing suit on Coney Island. 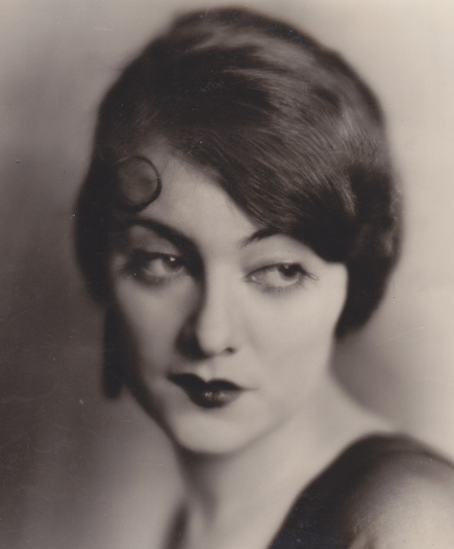 After finding new fame in The Married Flapper (1922), Marie appeared in three films directed by the great Ernst Lubitsch; The Marriage Circle and Three Womenin 1924, and Kiss Me Again in 1925. That year, she scored another hit withBobbed Hair. But Marie’s life was dogged by tragedy. 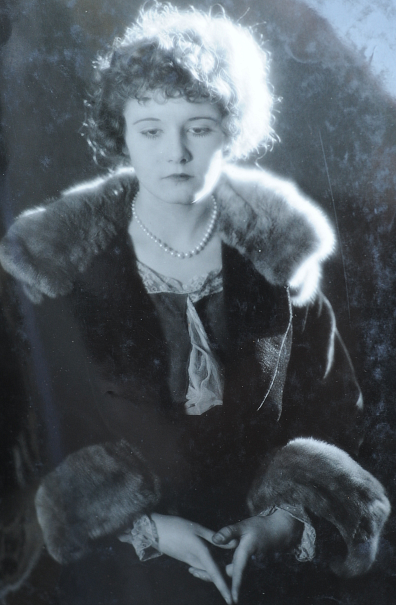 Shortly after she was dropped by Warners in 1926, Marie learned that her beloved mother had died in a car crash. When her own car later hit a young girl (who was unharmed), a haunted Marie began drinking heavily. By the late 1920s, Marie’s weight gain was hindering her from winning roles. 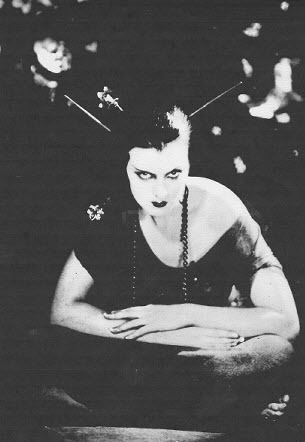 Her final star vehicle was Cecil B. DeMille’s The Godless Girl in 1929. Still, she never gave up, and for several years she worked as a contract player for MGM. Her comeback was cut short in 1937, when Marie died in a house-fire. She wasn’t found for three days. 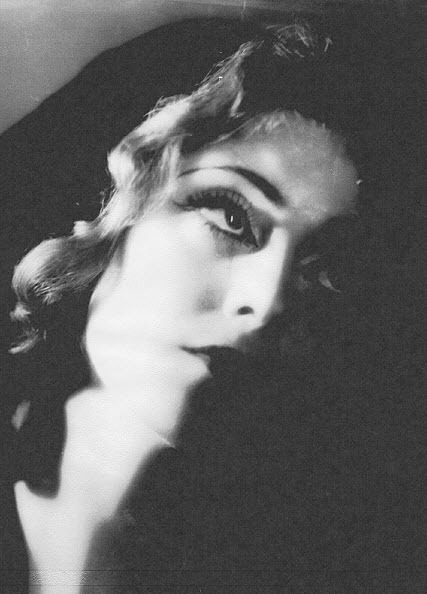 Her friend, Joan Crawford, paid for her funeral, which was attended by many Hollywood luminaries. 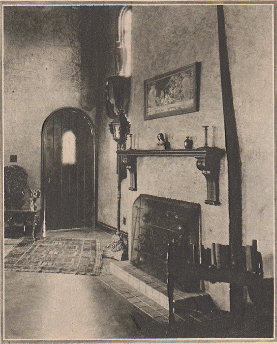 Crawford lamented that they had not been able to help Marie sooner. Mary Nolan was born into dire poverty, and raised in an orphanage. At thirteen, she fled to New York and established herself as one of the leading artists’ models of the day, posing for the likes of Norman Rockwell. 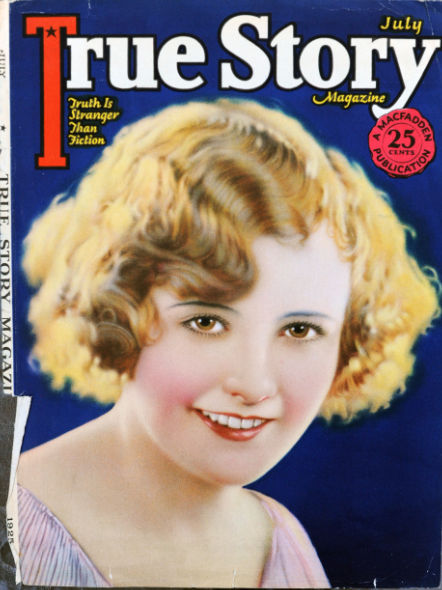 She became involved with a married musical star, Frank Tinney, whose frequent beatings led her to attempt suicide. She was fired from the Ziegfeld Follies and moved to Europe. On her return to America in 1927 she changed her name to escape her sordid past. 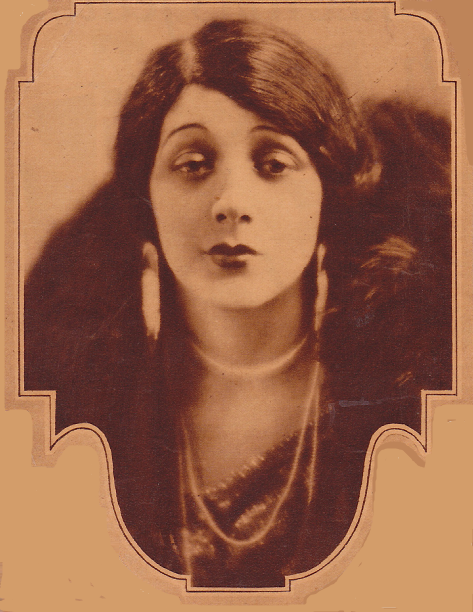 In 1928, Mary achieved stardom in West of Zanzibar. Desert Nights, with John Gilbert, followed in 1930.But Mary was now embroiled in another abusive relationship, with MGM producer Eddie Mannix. Addicted to narcotics, Mary became increasingly erratic. She was fired from What Men Want at Universal, and married a stockbroker who had just lost his $3 million fortune. After setting up a dress shop in New York, Mary went bankrupt and failed to pay her employees. She was jailed for thirty days. 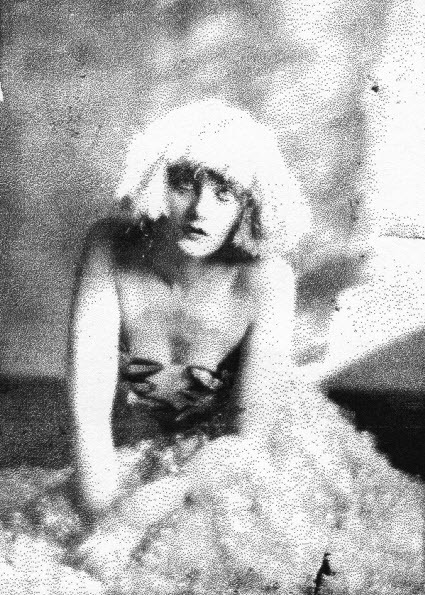 Juanita Hansen, like Marie Prevost, was one of Mack Sennett’s discoveries. After signing to Universal, she starred in serials like The Brass Bullet and The Lost City. But in 1918, while recovering from a serious bout of flu, Juanita began using narcotics to sustain herself during long working days. 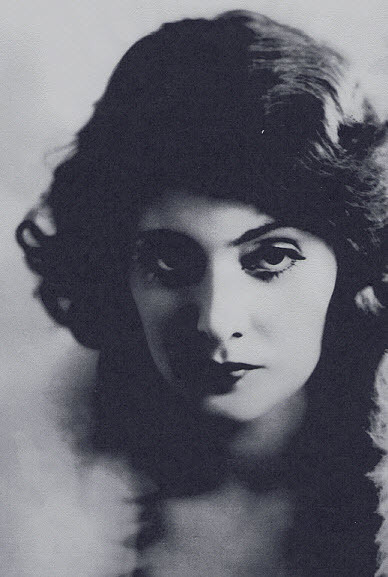 Her last film was made in 1923. She credited Dr John Scott Barker with helping her to kick drugs. Unfortunately, she was arrested in a bust soon after, which she believed was a police set-up. When Dr Barker’s clinic was shot down, Juanita defended him in court. 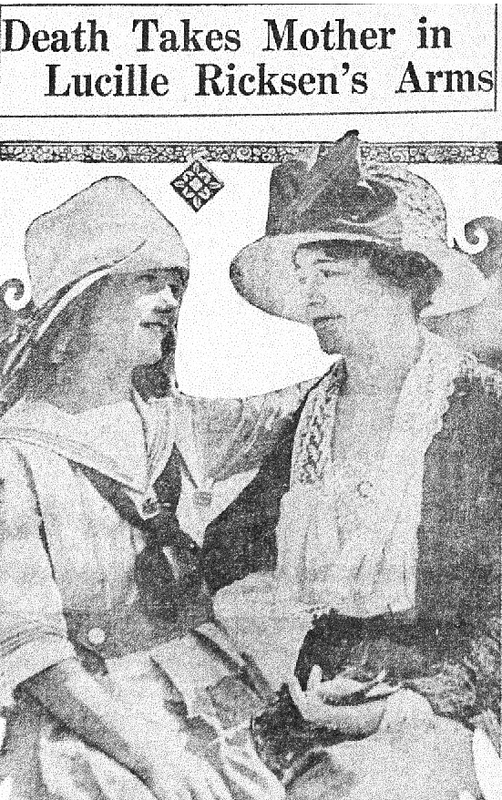 She was devastated by the death of her friend, Mary Thurman, in 1925. Three years later, Juanita was badly scalded in a hotel shower. When society beauty Evelyn Nesbit named Juanita as a co-respondent in her 1933 divorce from long-estranged husband Jack Clifford, she was once again plunged into scandal. For the rest of her life, she worked tirelessly as an anti-drugs campaigner. Her 1938 book, The Conspiracy of Silence, argued that addicts should be given hospital treatment, not criminalised. In this respect, she was decades ahead of her time. Though Juanita suffered an overdose during a brief relapse in 1941, she remained an inspiration to others until her death twenty years later. Some of Ankerich’s stories are more light-hearted. 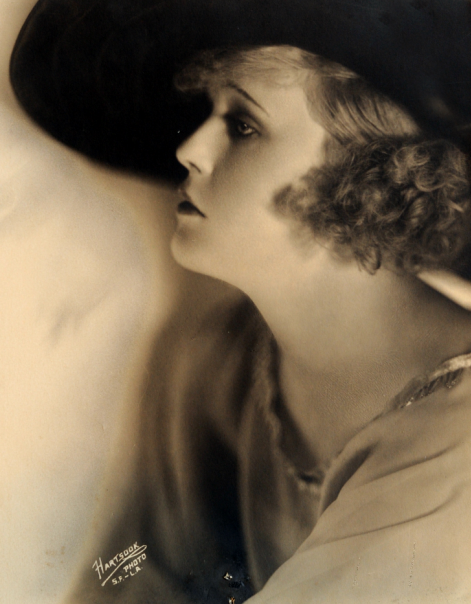 Rudolph Valentino’s bride, Jean Acker, locked herself in her room on their wedding night, only surfacing when her alleged lover, Grace Darmond (star of The Valley of the Giants) arrived. Not all of the ‘hard-luck girls’ met a hapless fate. After taking advice from director Howard Hawks, Natalie Joyce declared, ‘I’ll never get anywhere in this business because I won’t put out!’ She later married and opened a beauty salon. 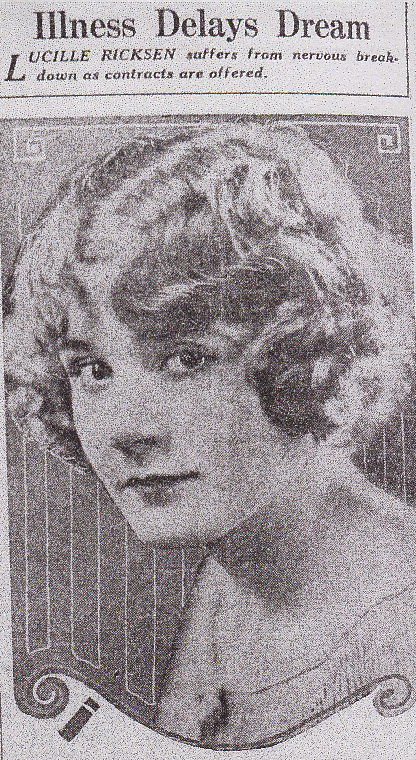 Eve Southern, whose acting career was cut short by a toboggan accident in 1932, continued to work behind the scenes as a retoucher, pianist and composer. 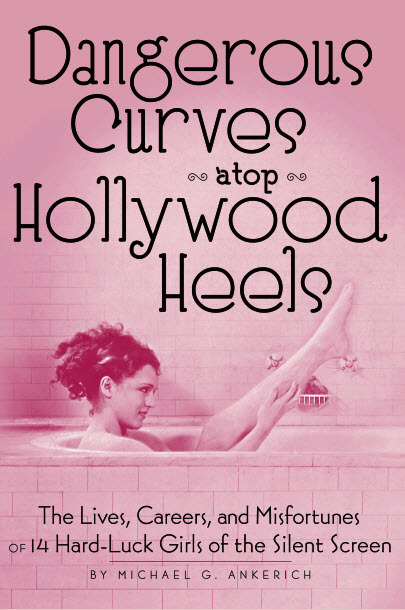 Dangerous Curves Atop Hollywood Heels illuminates a neglected area of cinematic history. If novelist Jacqueline Susann had been around in the 1920s,Valley of the Dolls would probably have read a little like this book. Ankerich clearly knows his subject, adding a filmography and footnotes to each chapter. His next book, Mae Murray: The Girl With the Bee-Stung Lips, will be published in October, and he is currently writing a sequel to Dangerous Curves. Of all the actresses I researched and wrote about in Dangerous Curves atop Hollywood Heels, none have stuck with me more than Lucille Ricksen. 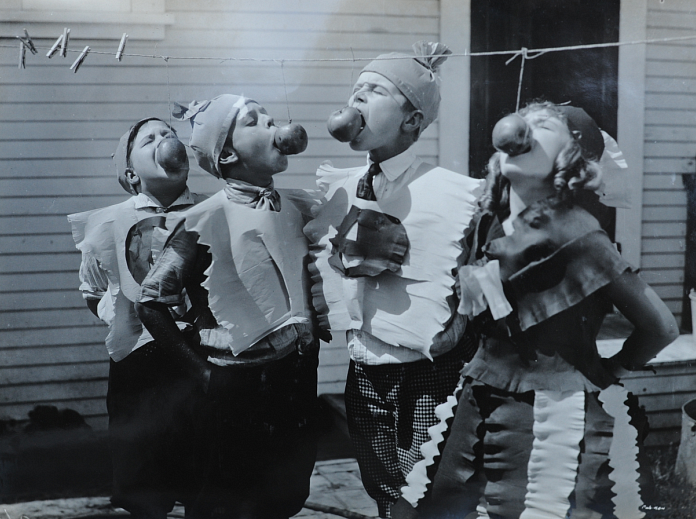 Lucille Ricksen, a kid playing adult roles. Her death in 1925, at the age of 14, still troubles me. I grieve for the loss of a teenager who became one of the first causalities of Hollywood. 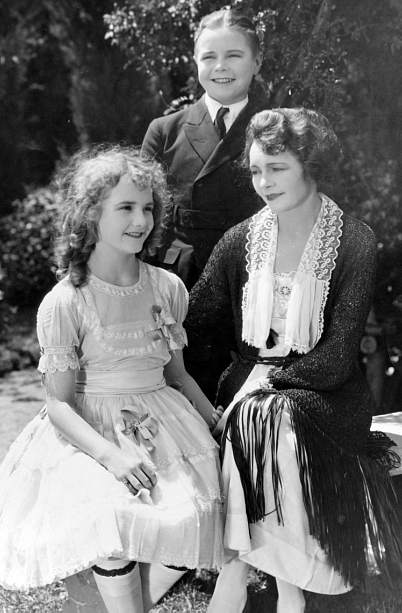 If ever there was anyone who was helplessly sacrificed to Hollywood, it was little Lucille, who, at 13, was dubbed the “Youngest Leading Lady” in moving pictures. Our story begins in Chicago. Under the direction of her mother, Ingeborg, Lucille’s career began almost from the time she could walk. Lucille (R) and her brother, Marshall. Also, a lock of Lucille’s hair. 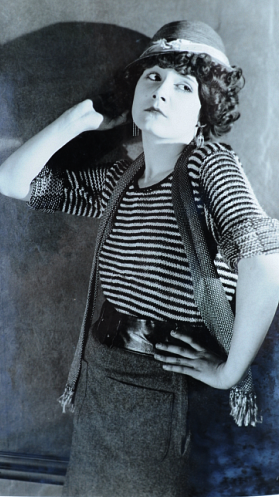 Lucille first worked as a professional model in Chicago. 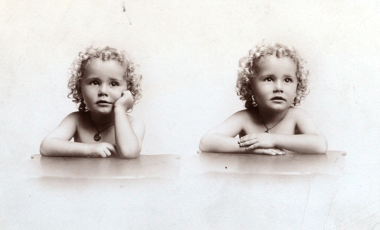 Early modeling photos of Lucille Ricksen. From modeling, Lucille worked on the legitimate stage for about a year. 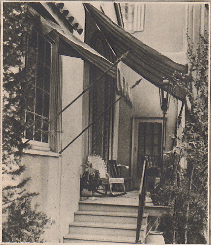 Then, Ingeborg took her five-year-old daughter to the Essanay Studios, where she signed her up for film work. 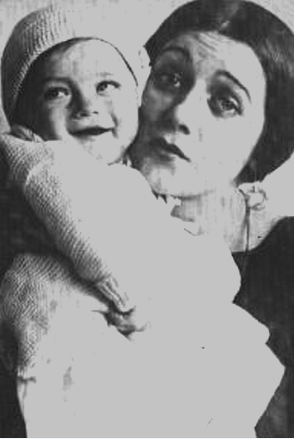 She was cast as Baby Ericksen in The Millionaire Baby (1915). A rather disturbing pose, perhaps the first attempt to make Lucille appear older than she was. 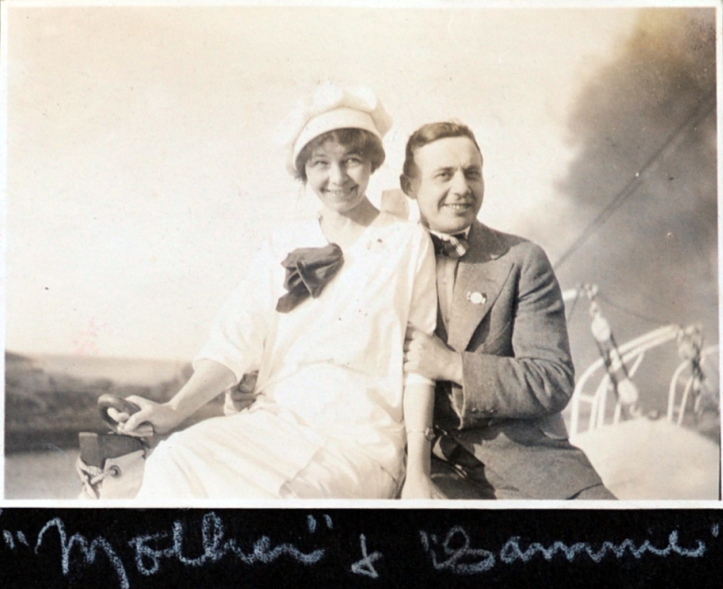 By the late 1910’s, Ingeborg’s marriage was on the rocks. Sensing her fortune lay in the Golden West, she moved Lucille and her brother, Marshall, from Chicago to Hollywood and put the family to work. 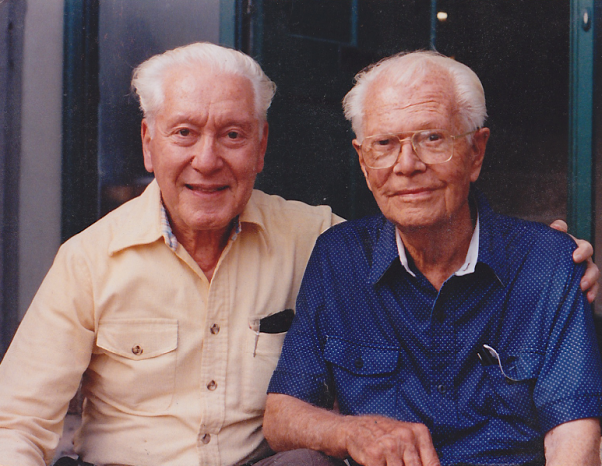 Ingeborg and Samuel Ricksen in happier days. The caption is written by Lucille. 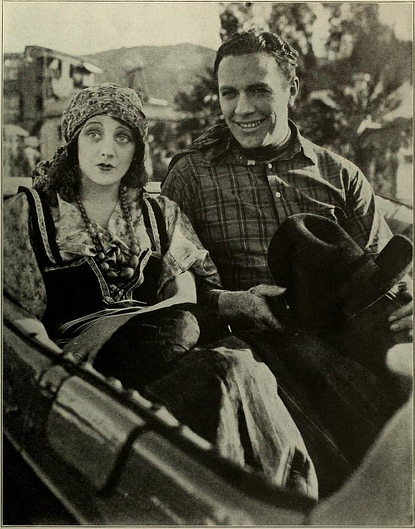 In no time, producer Samuel Goldwyn signed Lucille to appear as the dainty sweetheart of Johnny Jones in Booth Tarkington’s Edgar comedy series. For Lucille, it was like playtime all day. She could be mischievous and rambunctious in one scene or sweet and sentimental in the next. 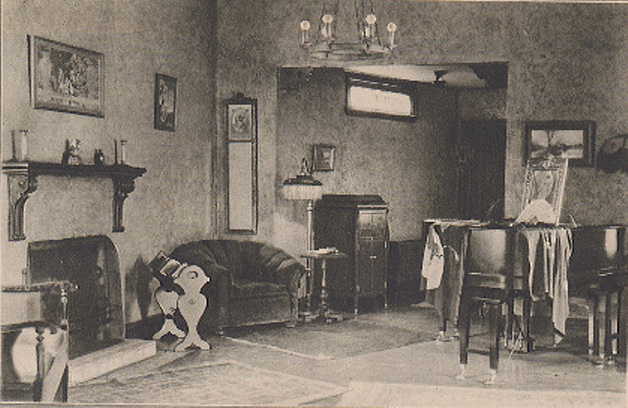 Lucille in a scene from one of the Edgar comedies (1920). 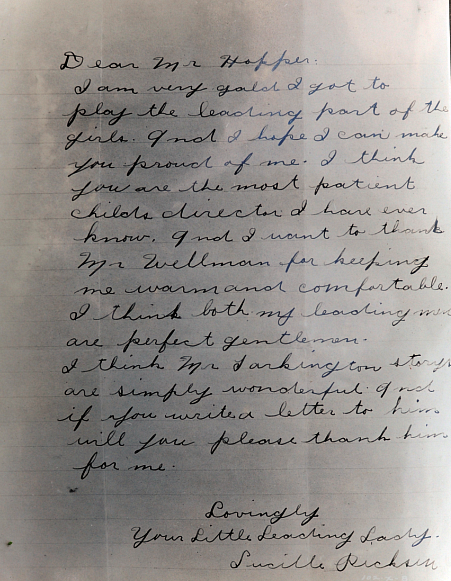 Lucille’s handwritten letter to director E. Mason Hopper. 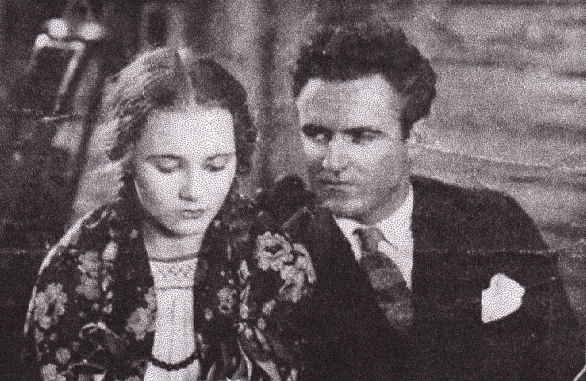 In 1921, Lucille and Marshall, along with a number of the cast members of the Edgar series, were cast in The Old Nest, a film based on a short story by Rupert Hughes, Howard’s uncle. When the shooting was complete, Lucille was taken on a tour around the country to promote the Edgar series. 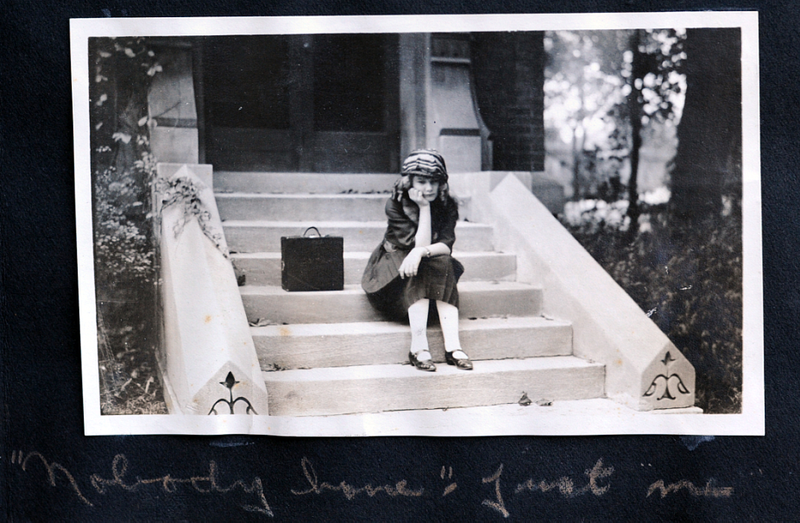 Lucille on the front steps of writer Booth Tarkington’s Indianapolis home. He is not home when she comes to visit on her publicity tour. Although the schedule was grueling, Lucille had the time of her life. She diligently documented the summer in her scrapbook. 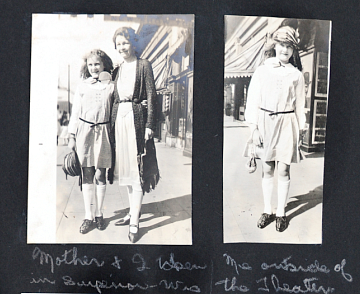 She carefully pasted the newspaper clippings to the pages and wrote creative captions for each photograph. 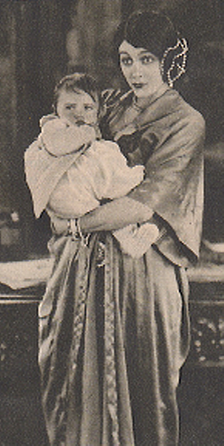 Lucille and her mother on tour. For the next year or so, Lucille continued to mature on the big screen. By the time she made The Married Flapper (1922) with Marie Prevost and Kenneth Harlan, the 12-year-old looked the part of an adult. 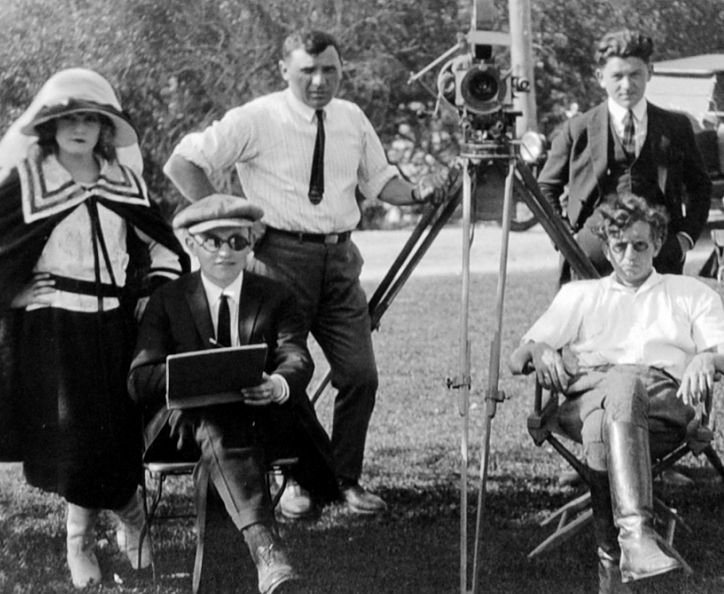 Lucille Ricksen, appearing grown-up as she stands with the crew on the set of The Married Flapper. 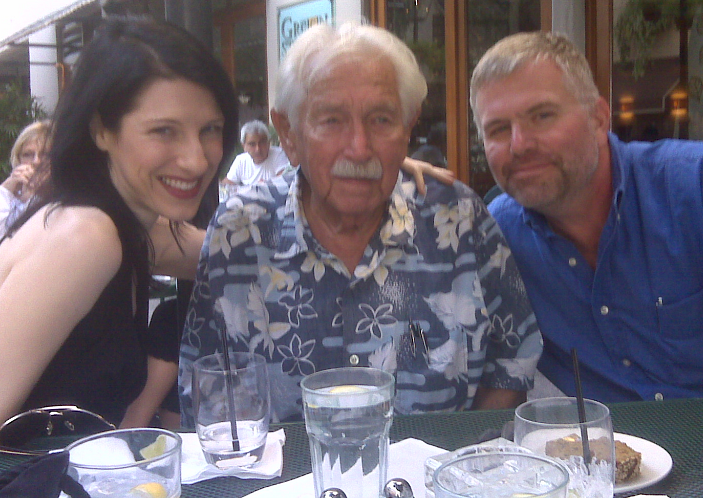 Lucille Ricksen with director Marshall Neilan. 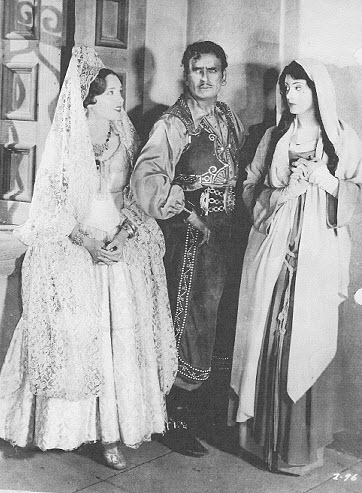 Lucille Ricksen in a scene from The Rendezvous. Equally disturbing — to me — is her revelation that Marshall Neilan (her director) and Sydney Chaplin, who was also in the film, were two of her new best friends. Disturbing, because of their reputations as Hollywood “bad boys” and skirt chasers. 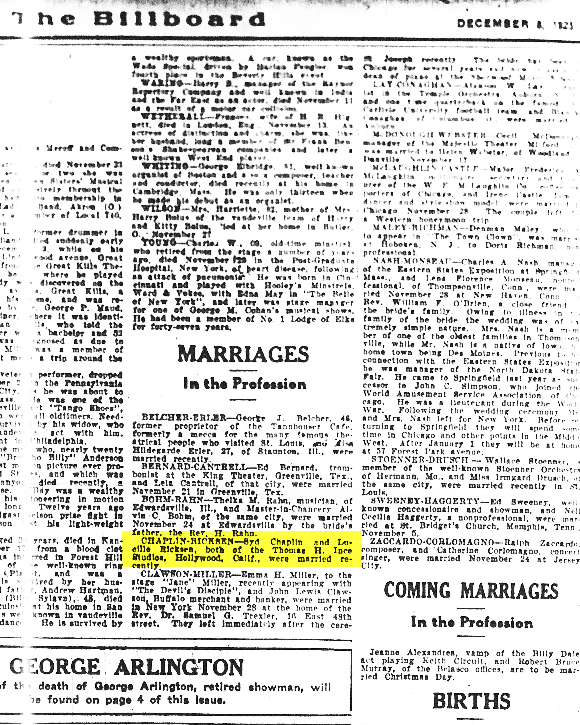 Moreover, in December 1923, The Billboard noted that Lucille and Chaplin had recently married. It is doubtful, given Lucille’s age and the watchful eye that Ingeborg hopefully kept on her daughter and breadwinner of the family. 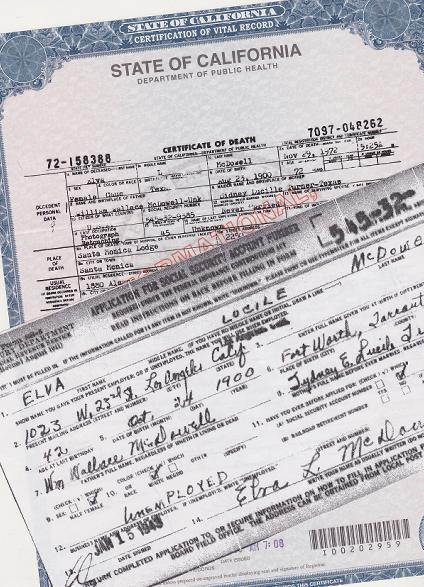 My research failed to uncover any marriage certificate for the two in Los Angeles in 1923. Through the first half of 1924, Lucille went from picture to picture at an alarming rate. She completed an astonishing 10 features in a little over seven months. One can’t ignore the look of exhaustion on Lucille Ricksen’s face. The grueling pace finally caught up with the teenager. That summer, while her films were being released, Lucille was fighting for her life. While the movie-going public was building her up, Lucille was secretly breaking down. News of Lucille Ricksen’s breakdown made headlines. With no money coming in, Marshall Ricksen quit school and found work to support his mother and sister. 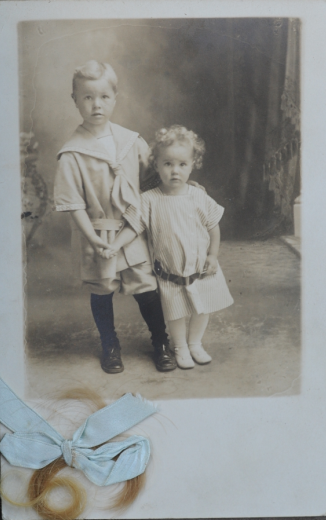 Lucille and Marshall Ricksen in a Melbourne Spurr portrait. One morning before daylight, Ingeborg thought she heard Lucille cry out for her. 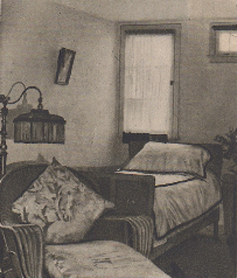 As she was speaking to Lucille and adjusting her covers, Ingeborg collapsed over her daughter’s bed. Lucille’s screams brought Marshall running into the bedroom. He tried to lift his mother from atop Lucille. It was no use. Their mother was breathing her last. “Take care of yourself, dear,” she said. Ingeborg died two days shy of her 45th birthday. Lucille sank deeper into despair. Their Hollywood friends came to her aid. Paul Bern made sure Lucille had around-the-clock nurses. Actress Lois Wilson sat by her bed for hours at a time. 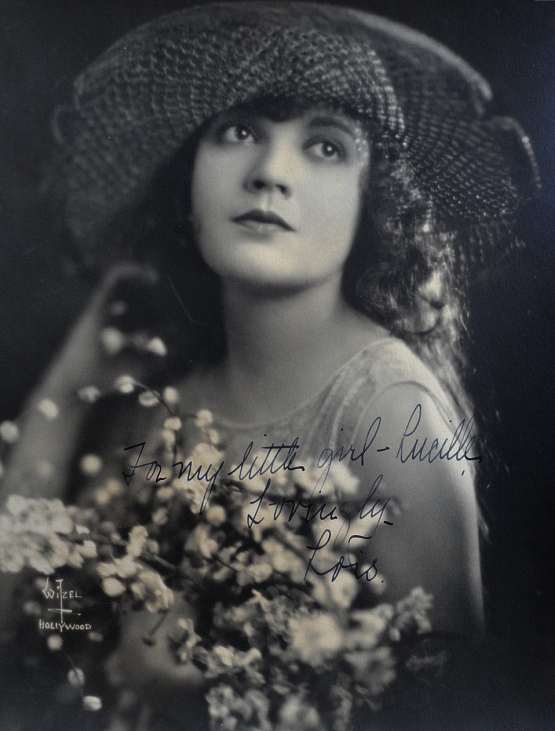 Lois Wilson signed this portrait to Lucille Ricksen. Samuel Ricksen, their father, who lived nearby, reappeared to offer his support. Lucille and Marshall asked actor Conrad Nagel and Rupert Hughes to become their guardians. 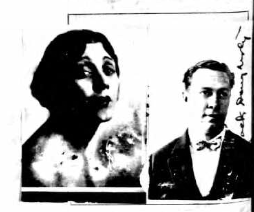 Three weeks after her mother’s death, Lucille, surrounded by her brother and Lois Wilson, gave up her fight for life. 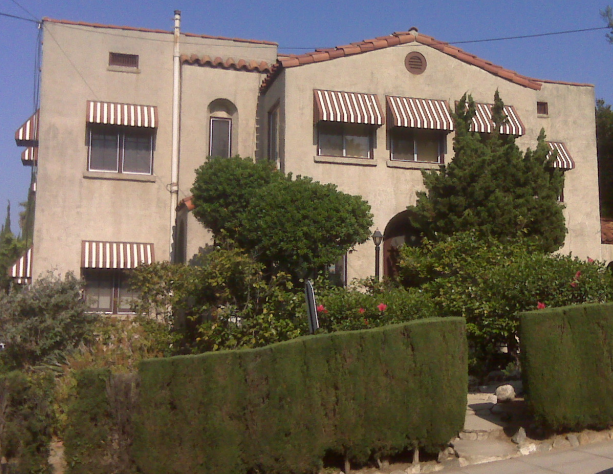 Lucille Ricksen died in her Hollywood home on Gardner Drive. 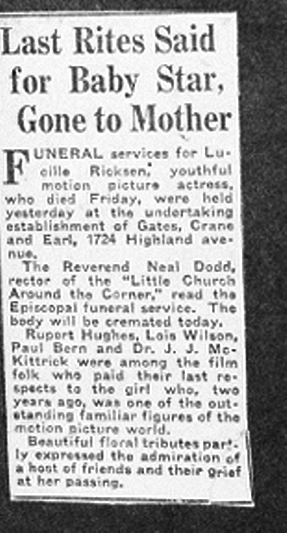 Following an Episcopal service, the ashes of Lucille and her mother were placed in a bronze urn and interned at Forest Lawn (Glendale). 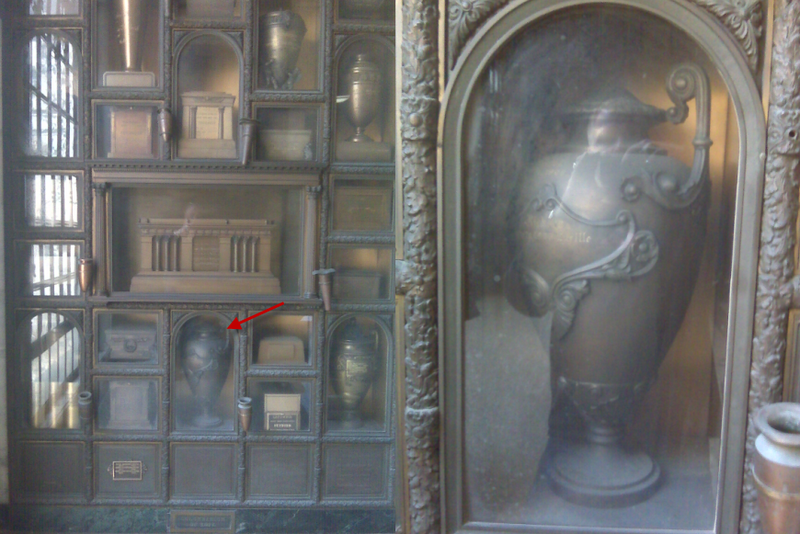 Photos of Lucille’s urn at Forest Lawn. 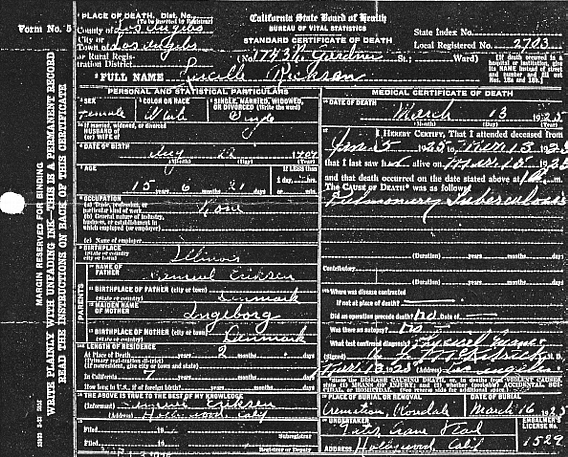 Lucille’s death certificate gives pulmonary tuberculosis as the cause of her death. Newspaper accounts blamed a nervous breakdown brought on by overwork. Contemporary references have cited a botched abortion as the contributing factor. The bright spot of the story centers around Lucille’s brother, Marshall. 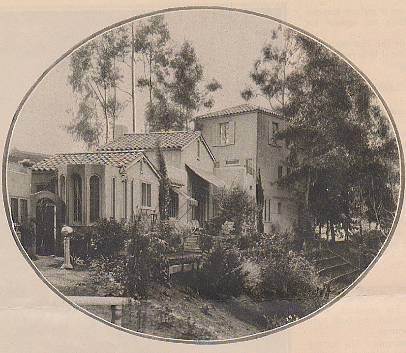 With the support of Conrad Nagel and Rupert Hughes, Marshall enrolled in the University of California. He majored in law and became a successful lawyer in the San Francisco area. Marshall Ricksen lost both his mother and sister within a month. His two twin boys also became attorneys. 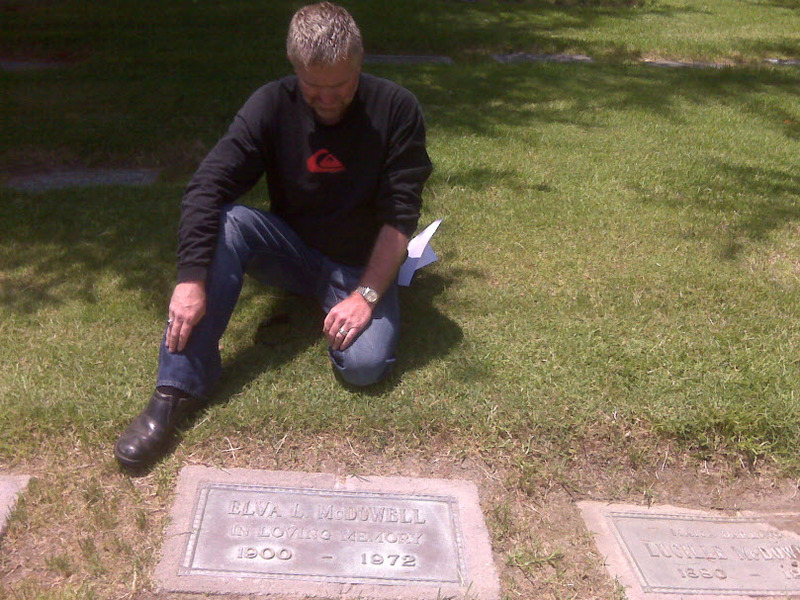 Their father never talked about the devastating losses of his mother and sister. The memories were too painful. Little Lucille Ricksen crammed a lifetime of work and living into 14 short years. She was exploited by an industry that thrived on make believe. Her innocence was snatched before its time. In real life, she was rushed hurriedly through her childhood and bypassed the years one needs to become an adult. A leading lady at 13. As the breadwinner of her family, she was cast in adult roles in rather complicated adult situations, but she was still a kid at heart. Her mother, perhaps struck blind by the Klieg lights of fame, waited until it was too late to pull her little Lucille to safety. Note: Thanks to the Ricksen family for making Lucille’s scrapbooks accessible during my research. 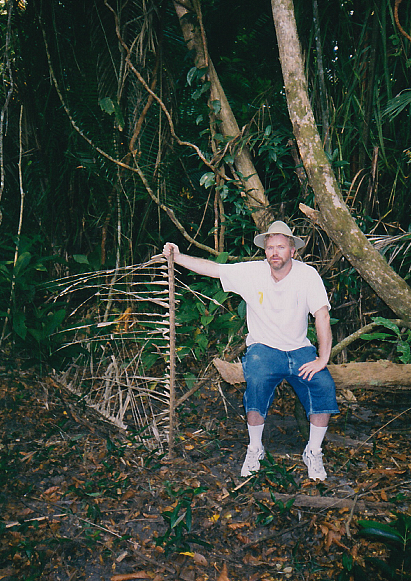 Most of the images in this blog entry are from those treasures. True Story … Do we know the true story?